Editor's Note: After Thursday's show feedback was overwhelmingly about the oil disaster. Many wrote in with their suggestions on how to stop the flow of oil into the gulf. Kudos were given to Anderson for ‘digging for the truth and pulling no punches’ as well as for telling the stories of those affected by the catastrophe and his continued effort to hold BP accountable. Would it be possible for AC360 to cover (in some reasonable) technical detail, BP or our Government’s plan of attack for the Gulf in the event of a hurricane? What are the plans for the well.. The ships.. How long will it go without any level of containment... how long will it take to get things back in place and set up once the storm moves through.... If BP has no Plan what is our governments Plan? American citizens are concerned and would find some sense of comfort in knowing a plan exists. 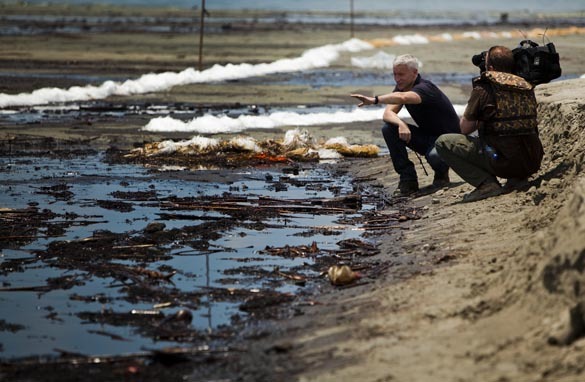 Anderson Cooper and his team are doing a fantastic job covering the BP spill. They are putting other news shows to shame with their aggressive investigative journalism. Thanks so much for the diligent coverage re: BP! I am glad you are not giving up! For years I have consistently purchased BP gas, but no more!!! I hope other Americans will join me in the boycott of BP! Americans are not stupid and I hope BP will realize the lack of transparency, and the irresponsibility of their company is only hurting all of us! We had a feeling it was coming, but it's still not easy to hear. 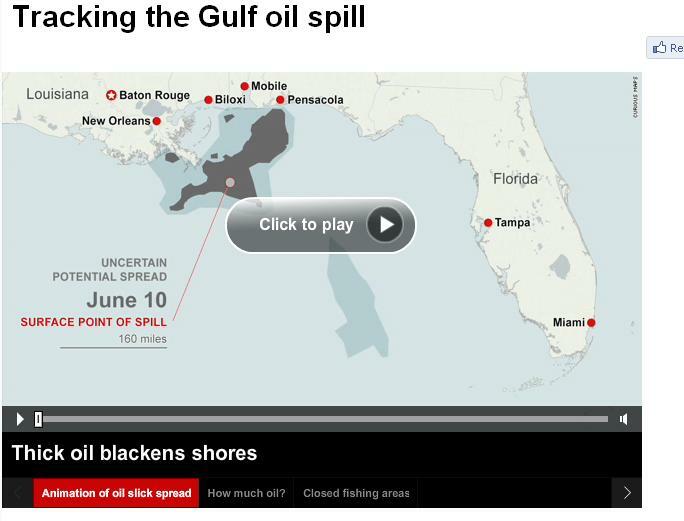 There are new higher estimates tonight on the amount of oil that leaked into the Gulf. 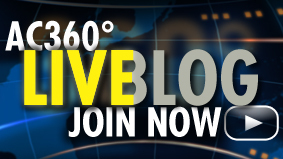 We're have that for you and all the other developments live from Louisiana. 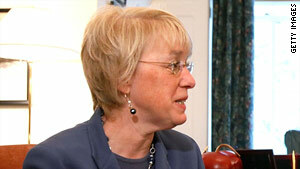 Sen. Patty Murray blasted BP on Thursday for failing to attend her subcommittee's hearing on oil and gas worker safety. 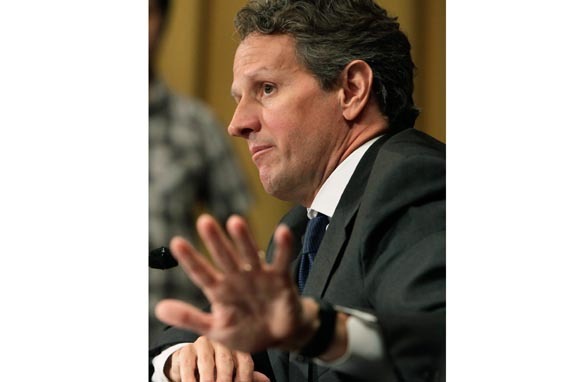 Video: Did BP cut corners to save money? 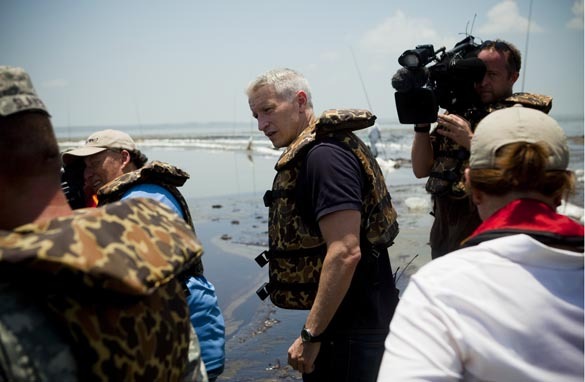 Go behind the scenes with Anderson Cooper as he reports from the Gulf oil spill. In this photo gallery, Anderson and Gov. Jindal went to see the latest cleanup attempt. Workers were using suction to separate the spilled oil from the Gulf waters. 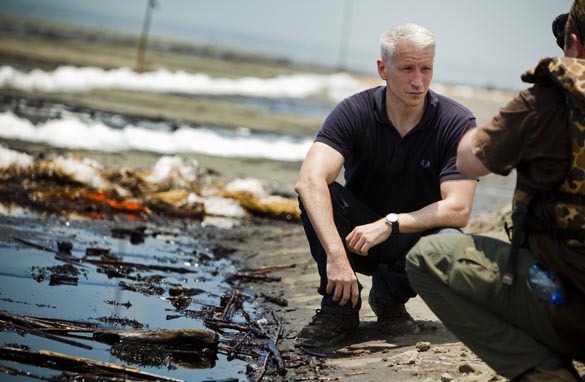 Watch Anderson's live reports from the Gulf on AC360° tonight at 10pm ET.